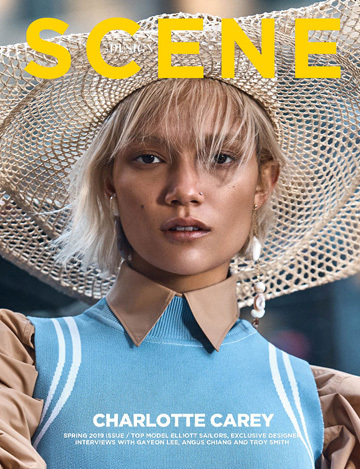 UCE Magazine is back with its latest issue, the Emerald City theme was set for the contributors who captured the essences of Emerald Green. Using stark colours they have elegantly enhanced the definition of beauty in photography. In an engaging manner the new UCE issue celebrates like nobody before how lively and radiant emerald green can be.